The second Release on Fraud Recordings for 2008 will come up again with a guaranteed floor filler from our main artist Tomic aka Thomas Wagner. “Taktgefühl” what means in English “tactfulness” proves again as a great straight progressive track, which fulfil the direction of the label “Fraud Recordings” and as well his good grasp in regard to actual top qualified stuff for floors around the globe. The “Original” track impressed mainly with groovy beats paired with actual and as well trendsetting sounds and a drifty overall impression. The Sascha Flux Remix is more or less a kind of a mixture of progressive and electro style which gives the track a completely different impression with fresh sounds and grooves as well. Even though there are nearly used the same sounds as in the original one you will be impressed about of the different impression given by this great and successful kind of playing and arranging style. The third remix done by “Nick da Cruz” is a kind of an old school psychedelic track paired with actual effects and sounds which will take you on a journey to prior psychedelic impressions and feelings during listening and dancing on that big tune. 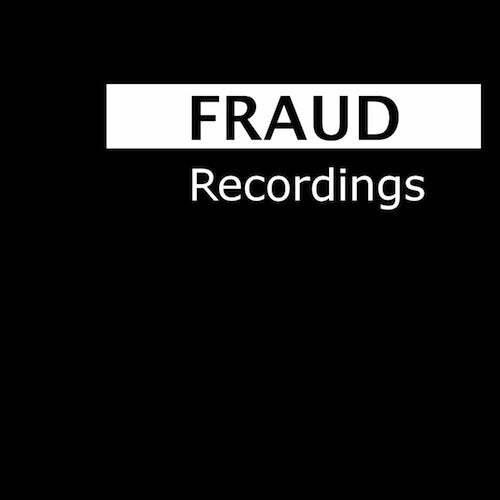 Fraud Recordings is that much attired in the founded new talents “Sascha Flux” and “Nick da Cruz” from which we are expecting hopefully very soon new stuff for other releases on “Fraud”. In summary the whole package will impress by the diversity of construe different feelings and styles of a single original file which has been assured us for a slammer for sure.